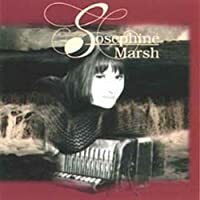 other information Josephine Marsh JM CD 001, 1995. Recorded in Ennis, Co. Clare. Includes a text by Sean Tyrrell. Not indexed here: track 9 (The Shepherd).